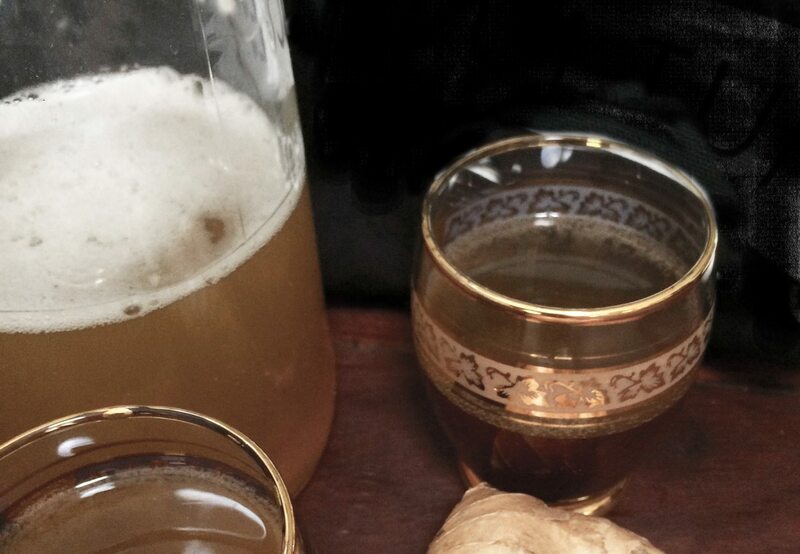 buckwheat, coconut, ginger, apple juice and more. Instore local Kombucha + Kefir on tap! 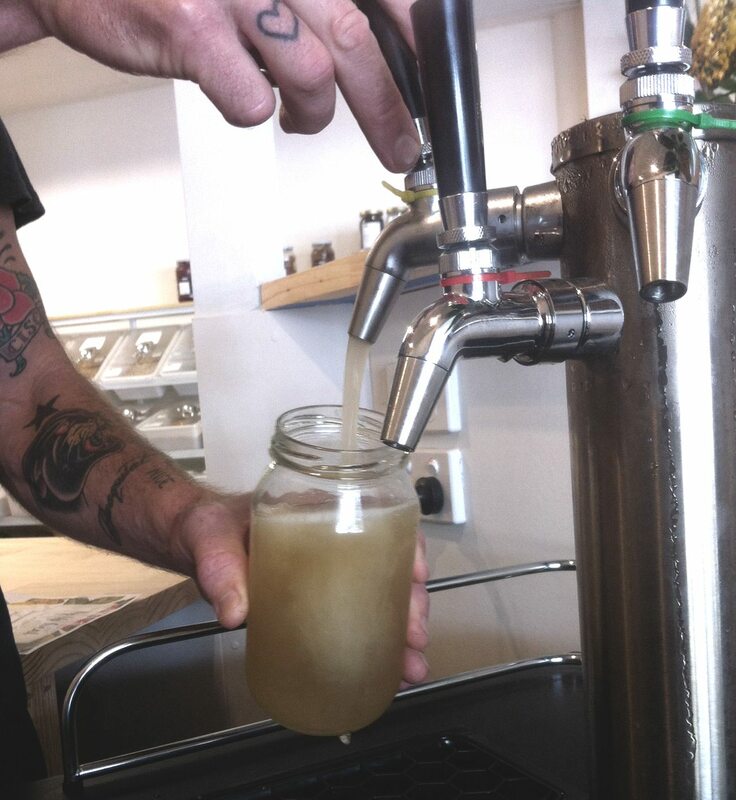 The moment you’ve all been waiting for Kombucha + Water Kefir on tap! Kombucha originated in Asia centuries ago, this fermented tea is made by combining black tea and sugar, and adding a culture of bacteria and yeast to the mix and letting it brew. The tea has an effervescent tang sometimes combined with juices or roots like ginger and tumeric to give it that extra zing. Water Kefir is made with a sugary water and grains known as tibicos and like Kombucha left to ferment. 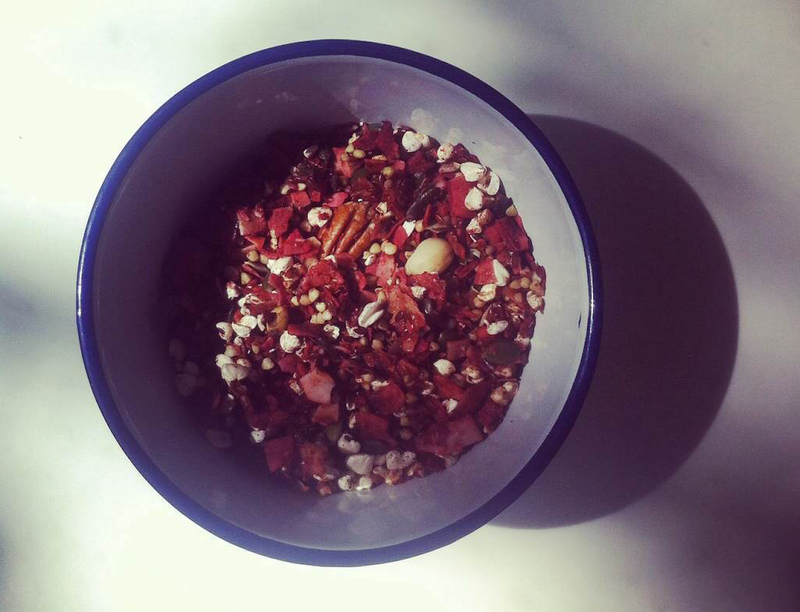 There are mixed stories regarding the the origin of water Kefir grains some research points to Mexico, Tibet, the Caucasus Mountains, and the Ukraine.